Germany, Ireland and more states in the U.S. are probing the way the social media giant handles its data, a report says. 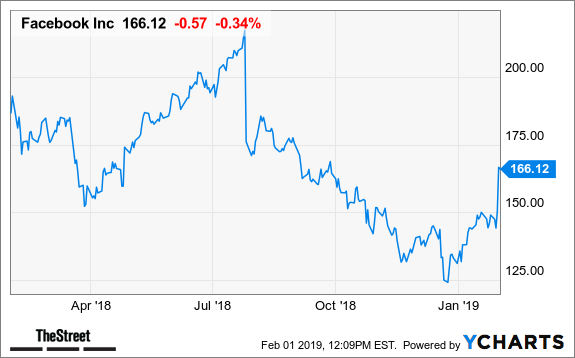 Facebook Inc. (FB - Get Report) was down 0.59% to $165.71 Friday following a report that Germany, Ireland and more states in the U.S. are probing the way the social media giant handles its data. Attorneys general in Pennsylvania, Illinois and Connecticut are following in the footsteps of New York, New Jersey and Massachusetts, who are reviewing whether the company is securing the privacy of its users' data, Bloomberg reported. Facebook's problems span several time zones. Wielding new regulations and larger fines, Ireland's privacy regulator has launched seven probes on Facebook, Bloomberg reported. These probes are part of 16 targeting large tech firms with millions of users, such at Apple Inc. (AAPL - Get Report) , Twitter Inc. (TWTR - Get Report) and LinkedIn. Last month, Alphabet Inc.'s (GOOGL - Get Report) Google was fined a record $57 million by France's data-protection regulators. The European Union's new General Data Protection Regulation allows penalties up to 4% of a company's annual revenue. Within days, Germany may be walking away with a big bag of Facebook money. A final ruling from the Federal Cartel Office, Germany's antitrust regulator, is expected next week, according to Bloomberg.